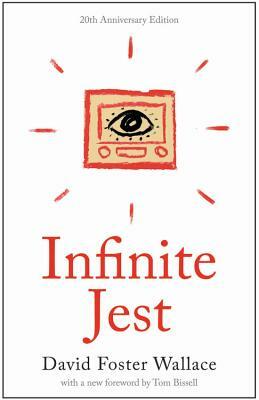 This deluxe paperback edition--featuring flaps, new cover art, and a new foreword by Tom Bissell--celebrates the 20th anniversary of the original publication of Infinite Jest. David Foster Wallace wrote the novels Infinite Jest, The Broom of the System, and The Pale King, and the story collections Oblivion, Brief Interviews with Hideous Men, and Girl with Curious Hair. His nonfiction includes Consider the Lobster, A Supposedly Fun Thing I'll Never Do Again, Everything and More, and This Is Water. He died in 2008.